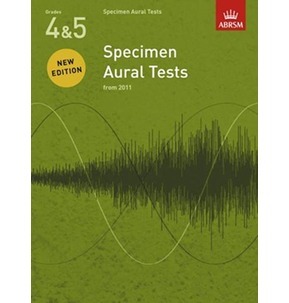 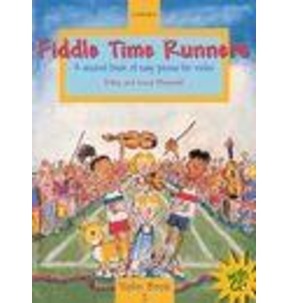 This songbook, as with all the Piano Playbooks, comes spiral-bound, ensuring that it lays flat on a Piano or music stand, while the handy format means that durability is combined with convenience, so you can always carry Cocktail Piano around with you and bring the house down whenever a set of ivories is in front of you. 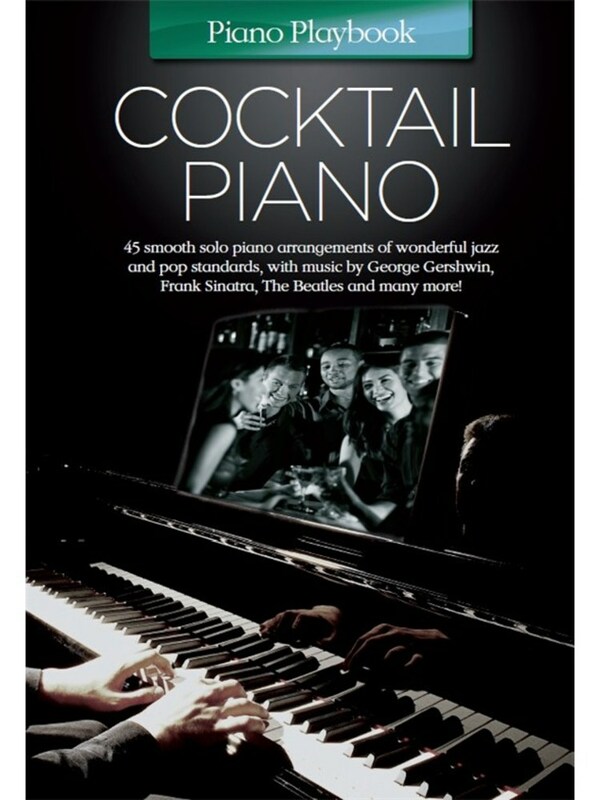 With such a diverse selection from a range of genres, like light classical, lounge arrangements of pop songs and some essential solo jazz Piano, this Playbook has something that everyone will enjoy, taking some beautifully written tunes and making them sound just great on a Piano, accompanied by some sumptuous cocktails. 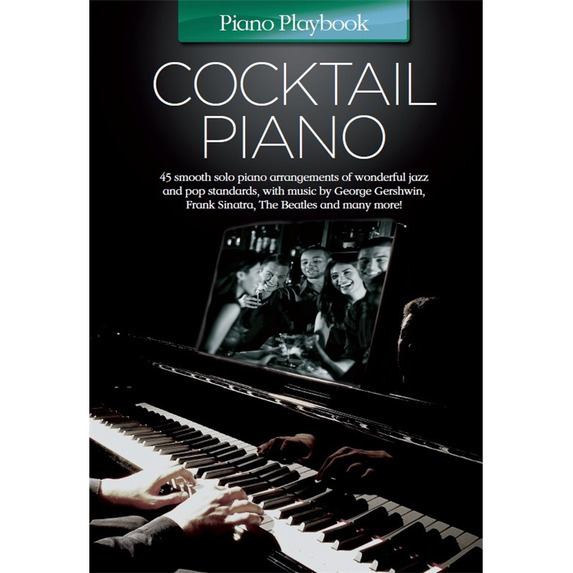 So if you want to practise privately in the background or perform in the limelight, the Piano Playbook: Cocktail Piano, with its bright, smooth and seriously great arrangements of 45 classic tunes, is the book that's missing from your music stand. 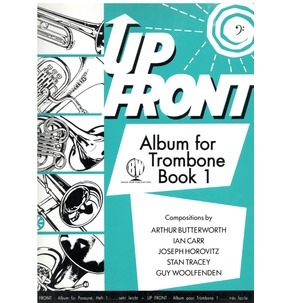 Pick it up today and imagine sipping a Martini in a dimly lit lounge with a bit of Gershwin, Sinatra or Ellington emanating from the keys.